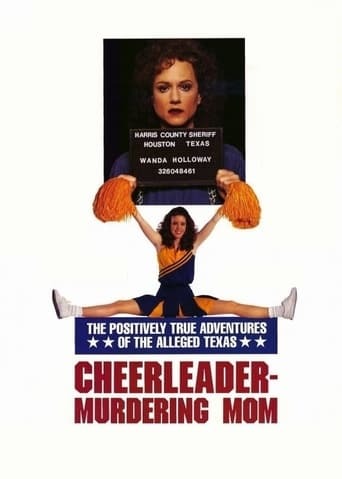 When her daughter Shanna is disqualified from competing for her Junior High School cheer leading squad, Wanda Holloway tries to get her ex-husband's brother, Terry Harper, to hire a hitman to incapacitate Shanna's rival or the girl's mother. He wants nothing to do with it and after several unsuccessful attempts, finally manages to convince the police that Wanda is serious. She is eventually arrested and charged with conspiracy to commit murder but when the media get hold of the story, it becomes a sensation, making front page news around the world. Based on a true story.